We LOVE this installation by Marton Windows! 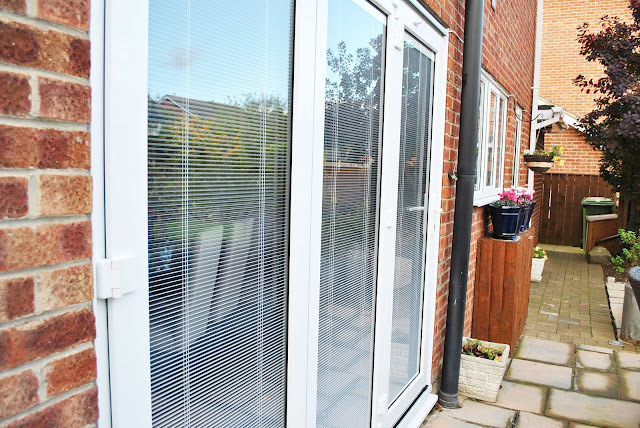 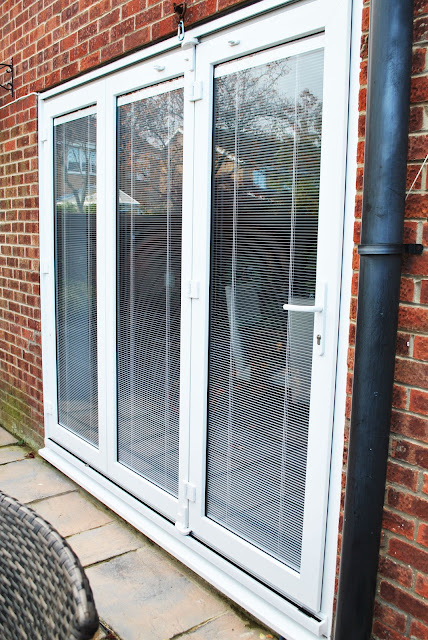 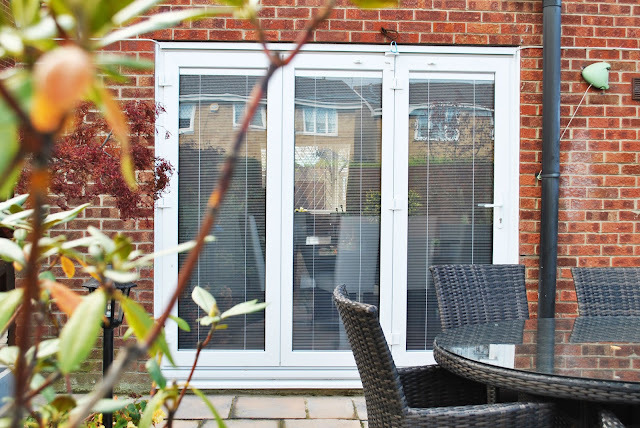 A Stunning 3 section Bi-Fold/Multi-fold door, with integral blinds! 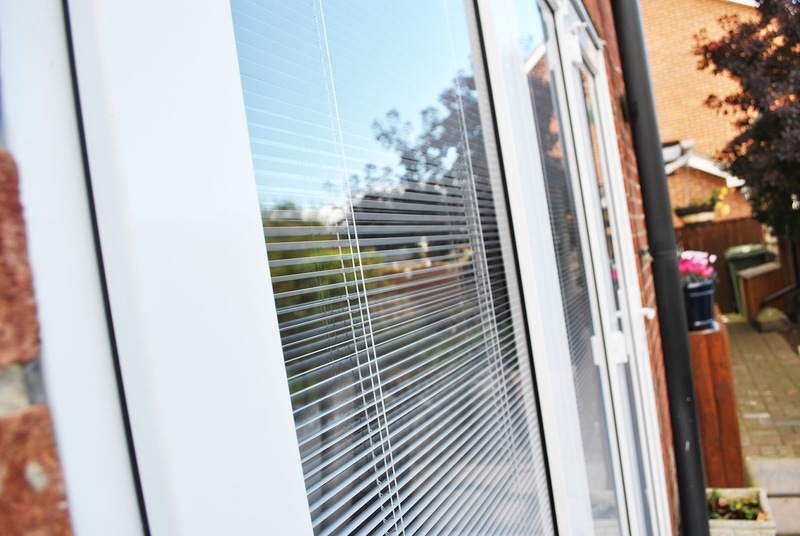 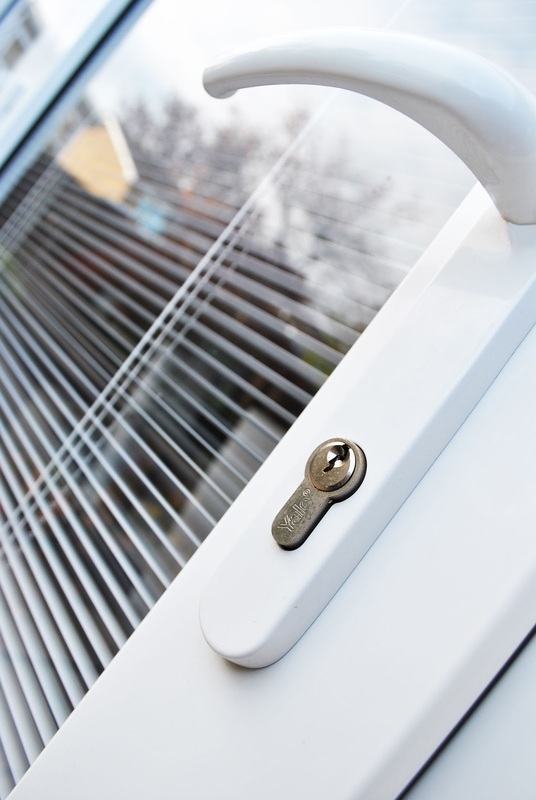 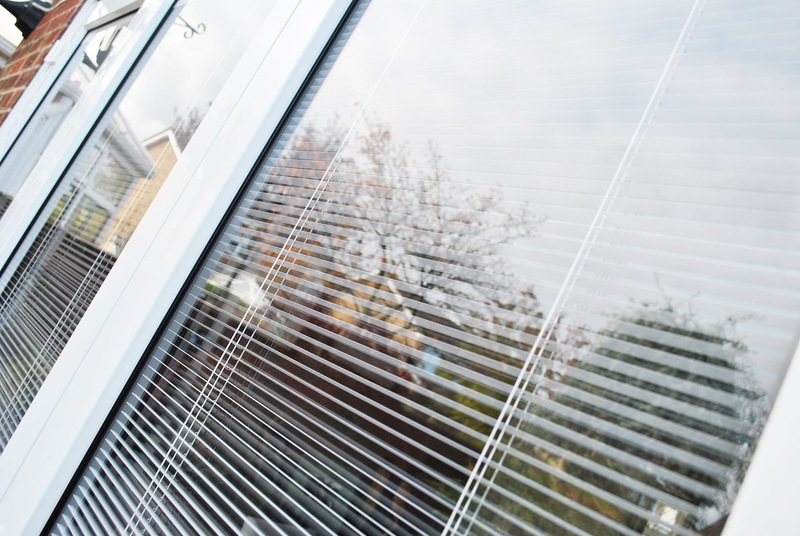 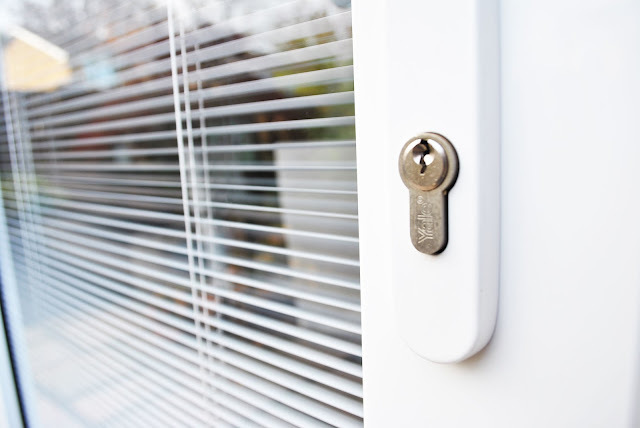 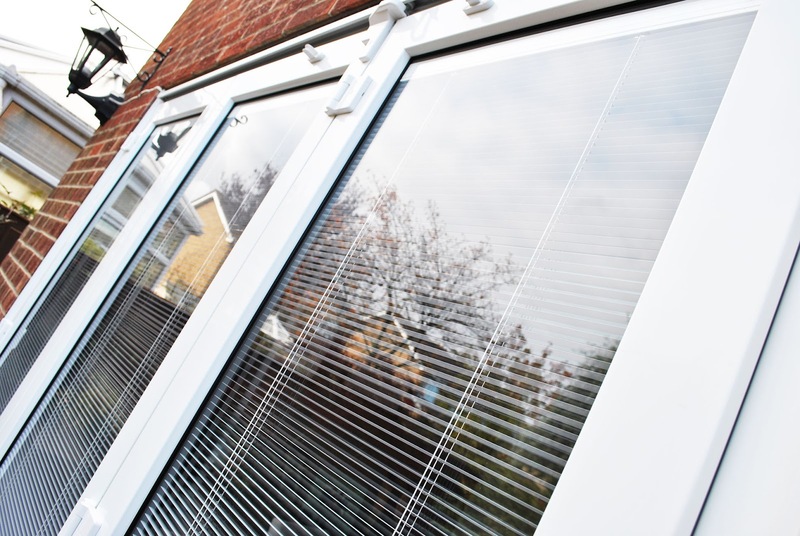 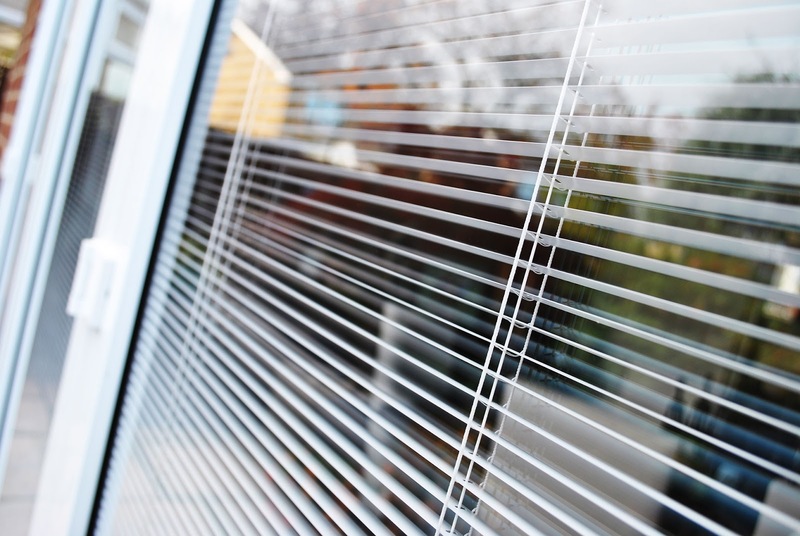 The perfect low maintenance solution for your windows, we love them! 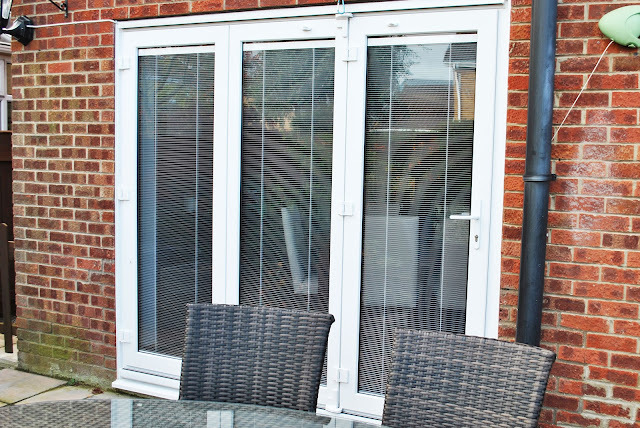 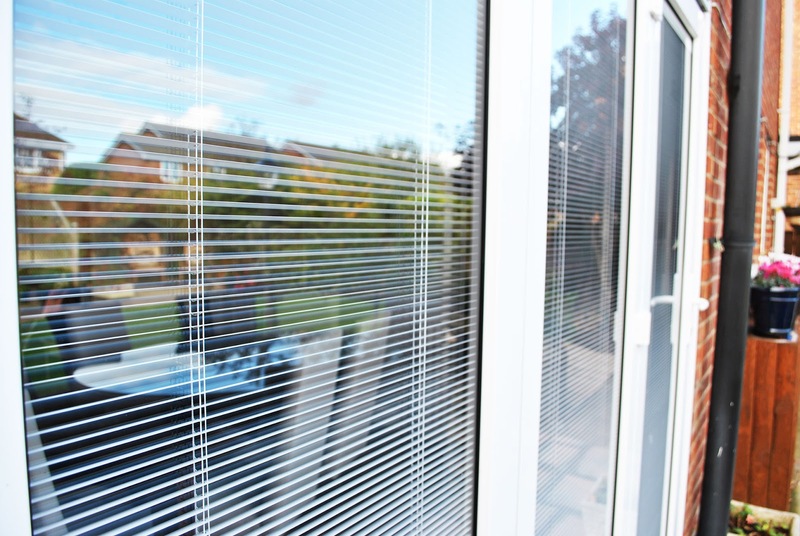 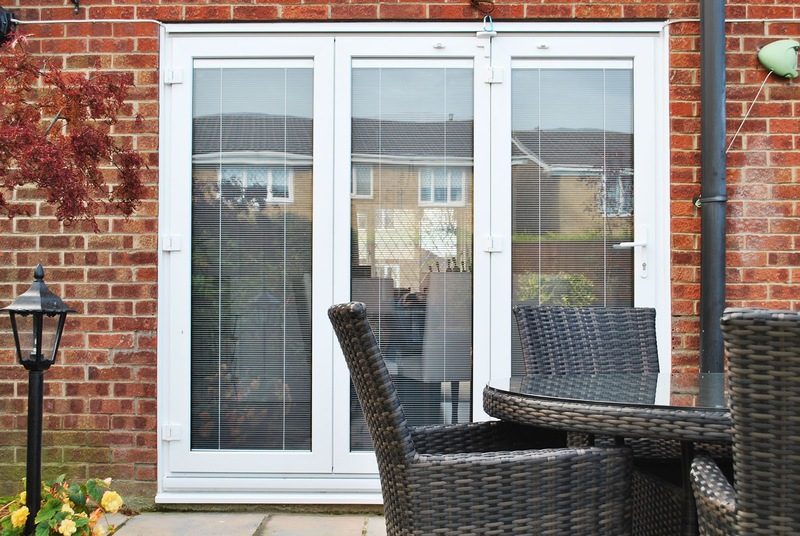 Blinds for bifold doors are perfect for controlling room temperature, maintaining privacy, protecting your furniture from fading and adding a stylish finishing touch to your room. But cleaning them can be a real headache.